McALLEN — Democratic U.S. Senate candidate Beto O’Rourke met with the Border Patrol’s Rio Grande Valley Sector Chief Manuel Padilla Jr. on Wednesday during the El Paso U.S. congressman’s swing through the region. Padilla told O’Rourke he did not have maps showing where the 33 miles of border wall in the Valley will be located, O’Rourke said, but he specified there will be 8 miles in Starr County and 25 in Hidalgo County, as was previously announced by the Trump administration. “My request from him was, ‘Is there a way that we can do this that is sensitive to the community that incorporates the community’s priorities?’” O’Rourke told The Monitor. The head of Customs and Border Protection, Kevin McAleenan, was not at Wednesday’s meeting, but O’Rourke said he spoke to McAleenan and was encouraged by what the CBP chief had to say. 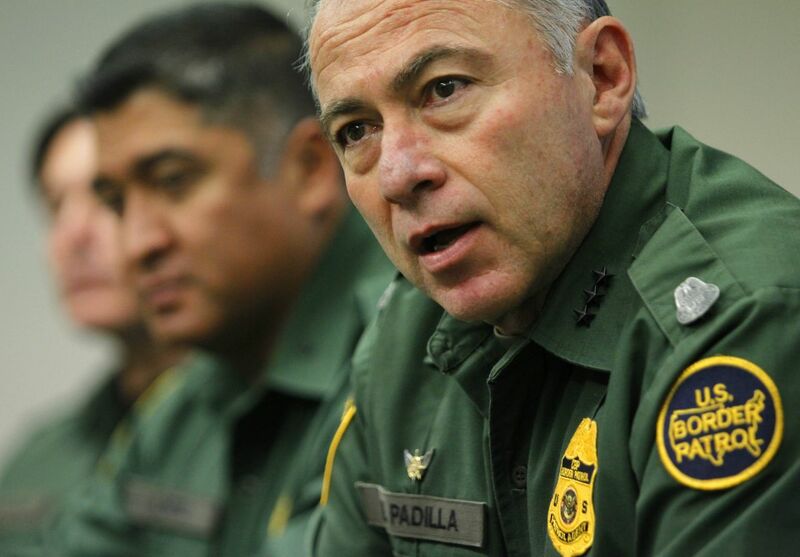 Benjamine “Carry” Huffman, CBP’s chief of strategic planning, attended Wednesday’s meeting with Padilla. 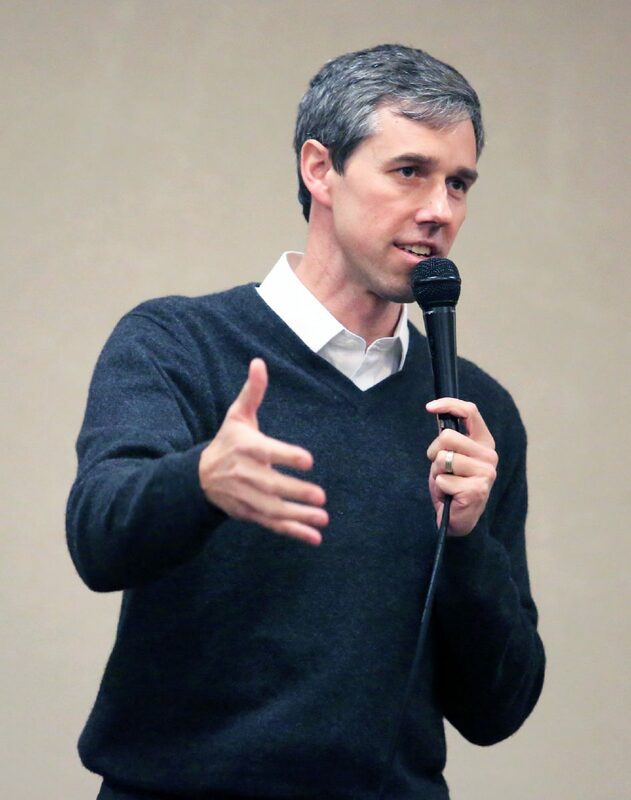 O’Rourke said he told Huffman a story about an undocumented woman in El Paso who was arrested in the El Paso County Courthouse by two plain clothes Border Patrol officers. In addition to addressing the meeting with Padilla, O’Rourke acknowledged the letter his campaign recently sent to Sen. Ted Cruz challenging him to six debates, including two in Spanish, which was first reported by The Texas Tribune. O’Rourke said he was pleased Cruz was talking about a debate, even if it was through the press. U.S. Rep. Beto O’Rourke, D-El Paso, met with Border Patrol RGV Sector Chief Manuel Padilla Jr. on Wednesday. O’Rourke, a candidate for Senate, participated in his capacity as a congressman. The Border Patrol does not meet with candidates seeking office.